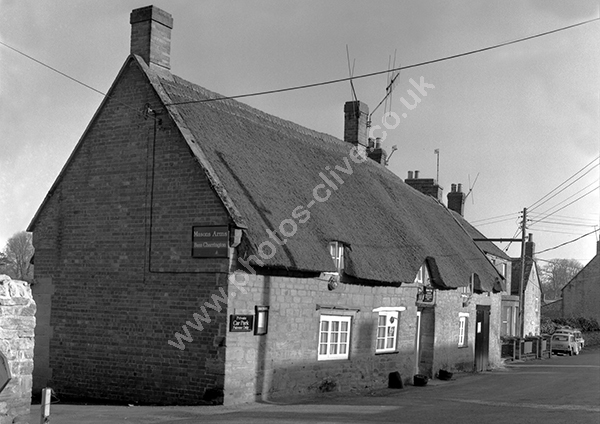 Masons Arms, 41 Lower Odcombe, Near Yeovil BA22 8TX in about 1973. The mini has the registration 3706 RU. For commercial use of this photograph please visit www.alamy.com and search for AORHJO but for a one off print, please see below.